Social media giant Facebook has announced in that the dark mode feature for its Messenger app has now started rolling out officially for all its users across the globe. Furthermore, the company has also said that users don’t even have to send somebody the moon emoji to activate it. 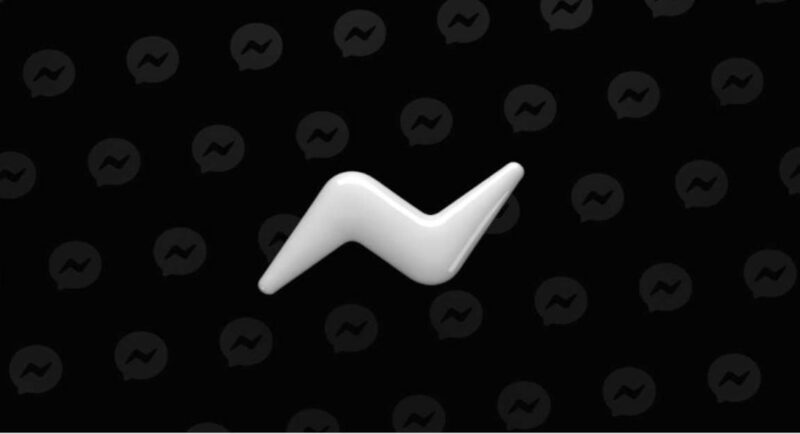 Since last year, the company has teased its much-awaited Dark Mode for the Messenger app. The feature was first announced by the company in October last year and promised to roll out the feature soon. It was only four months after the initial announcement that the feature first appeared on Facebook Messenger. However, even then it was silently rolling out to Messenger users in several countries including India in the form of an Easter Egg, as it was only activated if you sent someone the Moon Emoji. Tap on your profile photo and access Settings on a new page. Here, you will see a Dark Mode toggle right below your name and profile picture. Enable it. That’s all. On following these steps, the Dark Mode will enable automatically on your Facebook Messenger app and your screen will turn from White to Black. According to the company’s blog post, by turning on the Dark Mode in Messenger, the brightness of the screen will be decreased and the contrast and vibrancy will still be maintained. In addition to this, this cuts down the glare from your device and enables you to use it comfortably in low-light conditions. It is also worth noticing that enabling the Dark Mode increases the battery life of Android devices, as search giant Google itself admitted once. Dark Mode for Messenger was first spotted last month when Facebook launched the feature in select countries. However, as we mentioned earlier, back then it was in the form of a hidden Easter Egg. So, whenever a user sent the Moon Emoji in chat, a message popped up saying “You found dark mode”. If users chose to enable it, Facebook further informed them that it is still a working feature so you won’t get to see the dark mode everywhere in the app. It was being tested in a few countries in January and India was one of them.